2.5.1 - This update is required for compatibility with macOS 10.14 Mojave. 2.5.2 - Fixed a multi-threading issue that slowed down the emulator when using macOS 10.14 Mojave. 3.0 - Version 3 is fully compatible with macOS 10.14 Mojave. 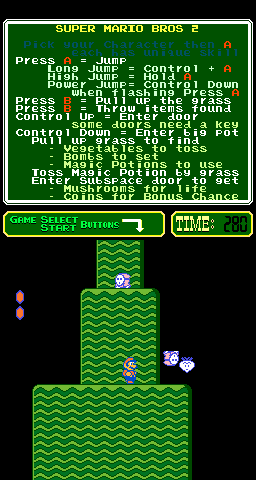 It also features a new GUI design, improved hardware support and a revised color palette. Купить выписку из ЕГРН на квартиру онлайн в Москве недорого в компании "КТОТАМ".